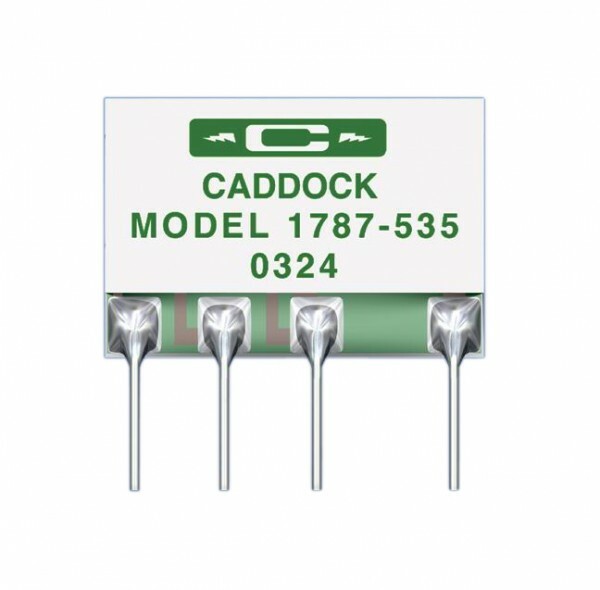 Product information "1787 Precision Current Sense Resistors"
Twelve standard models in five network arrangements of Caddock's 1787 Current Sense Resistor Networks provide the specific accuracy and resistance values required for a wide range of current measuring instruments and circuits. The thin-profile single-package configuration replaces as many as four discrete current sense resistors. The monolithic construction and standardized lead spacing simplify installation. Caddock Micronox® resistance films provide exceptional stability for improved long-term measurement accuracy. Related links to "1787 Precision Current Sense Resistors"
Customer evaluation for "1787 Precision Current Sense Resistors"